Welcome to spring everyone! The time most Canadians have been waiting for all winter has finally arrived. And while the weather may not necessarily have caught up yet, the winter is officially over. For business owners all across Canada, today marks an important day in the world of business marketing. It’s time to launch a new campaign that celebrates the new season! Of course, the springtime brings along many holidays and special occasions. And the first major one that is up to bat is Easter. This year, the Easter long weekend takes place at the end of March. Starting with Good Friday on March 30th, the weekend culminates with Easter Sunday and Monday on April 1st and 2nd respectively. 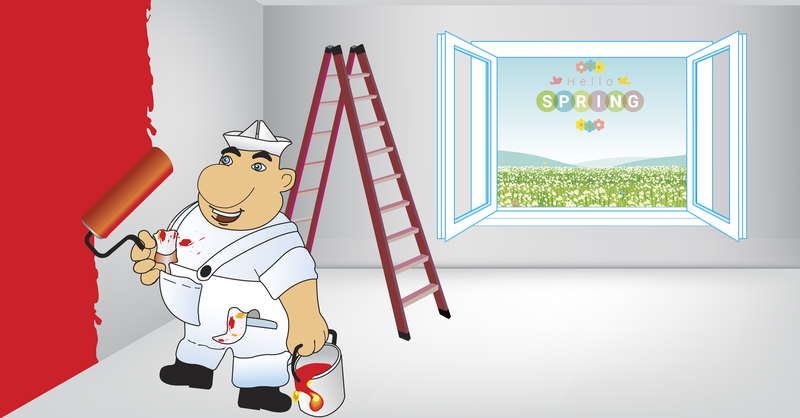 That means for the next two weeks, it would be advantageous to implement Easter themes in your marketing campaigns. 1. Hide Easter eggs in your print advertisements. Egg hunts are popular pastimes associated with Easter. Young children just love hunting for eggs (usually of the chocolate variety) in their homes and in their schools. Why not hide a few in your store? If a customer finds one of your hidden Easter eggs, you can offer him/her a special discount. However, Australia’s Local Direct Network suggests another great way to start an Easter egg hunt. Hide them in your new flyer! 2. Get your social media accounts hopping! In today’s business world, social media upkeep is practically a daily necessity. Accounts that go without regular updating convey that the businesses they represent don’t have much going on. It’s important to regularly communicate with friends and followers through social media as the various platforms provide today’s top ways of communicating with people all over the world – your customer base included. 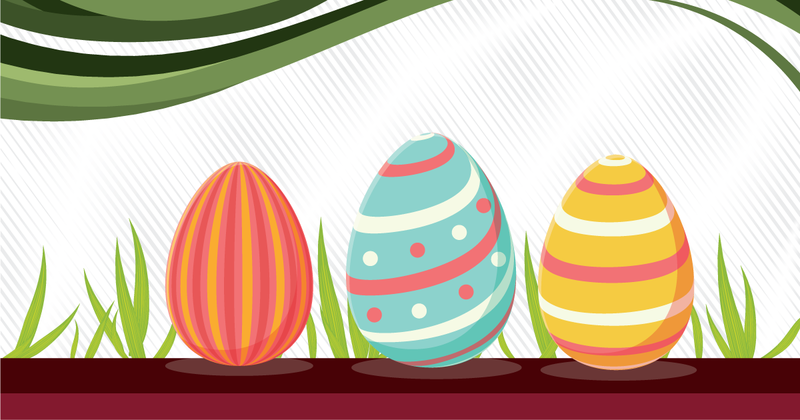 Now is the time to add Easter-themed images to your company website and social media account. Utilizing your accounts to promote your new Easter marketing campaign will help to grow its success in boosting your sales. Try such tactics as updating your social cover images and revamping your website’s theme. 3. Bundle (or “basket”) your products. Like most retailers, you’re probably finding that some of your products are less popular than others. Instead of having inventory pile up on you, why not take this opportunity to bundle some of your lesser-known products with some of your more popular sellers? As long as they complement each other, the bundled products will make for great “Easter baskets” you can sell at discounted prices. Of course, no matter the Easter marketing strategy you choose, it will be important to secure some extra working capital in order to afford your new campaign. 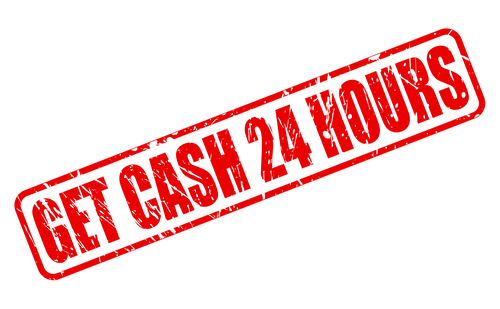 At Synergy Merchants, we’re proud that our unique merchant cash advance program can get you the money you need within 24 hours! For more information, please don’t hesitate to call Synergy Merchants at 1-877-718-2026 or email us at info@synergymerchants.com. next post: How Can The Start Of Baseball Season Help Your Business?